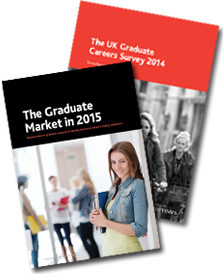 The graduate market in 2015 | Careerschap | The musings of a careers professional in the higher education sector. ← Looking back to Connexions and my 1995 careers interview. This is a really helpful synopsis for those of us who haven’t gone into the original documents. You’ve provided some valuable statistics and comments that I can use with students – thank you. Pingback: The Graduate Market 2016 -creating App(eal) with students | Careerschap | The musings of a careers professional in the higher education sector.